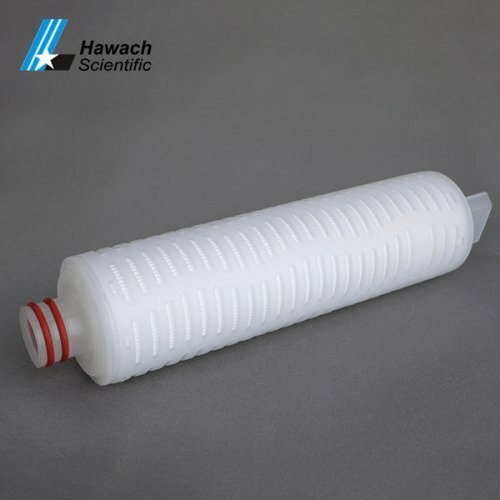 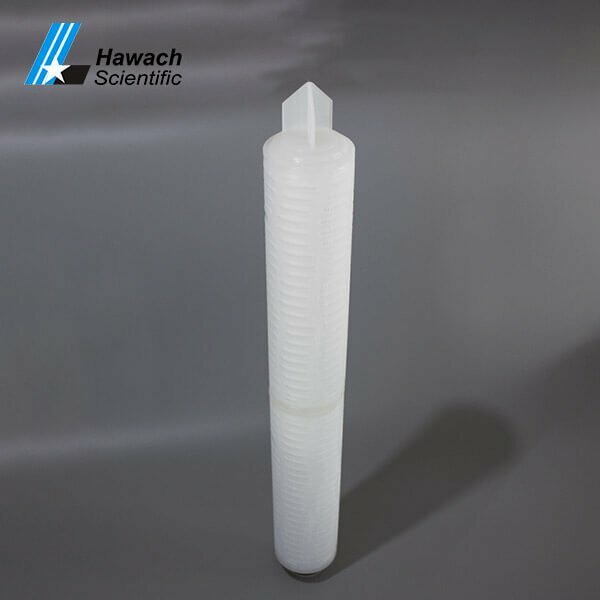 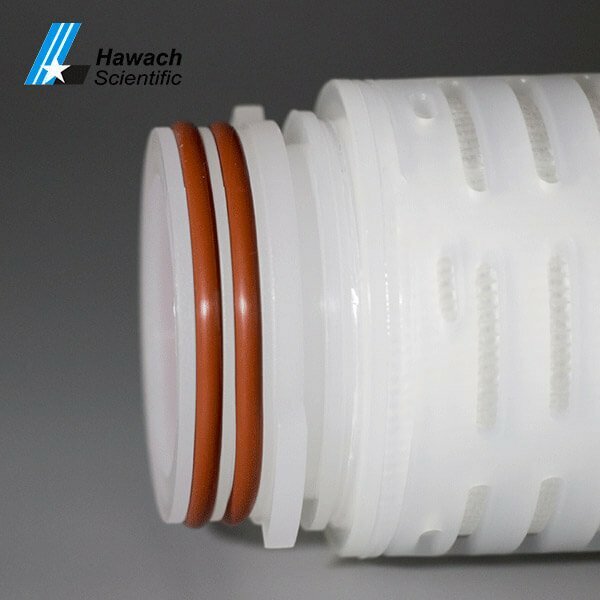 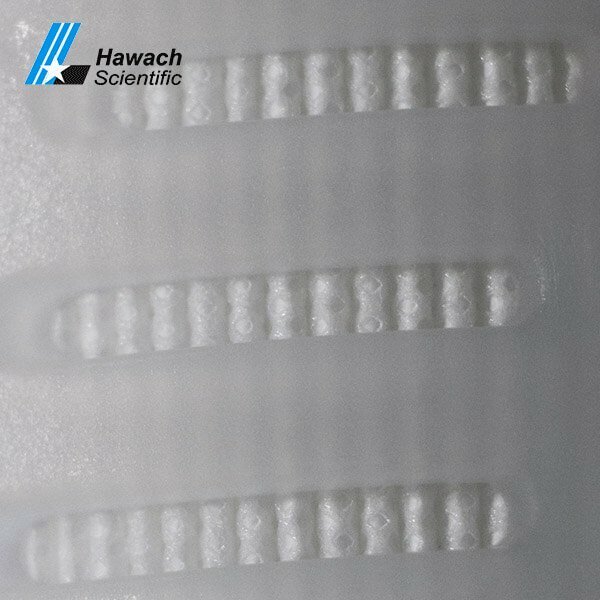 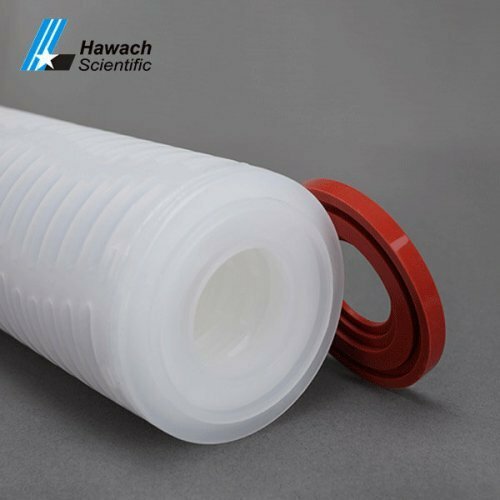 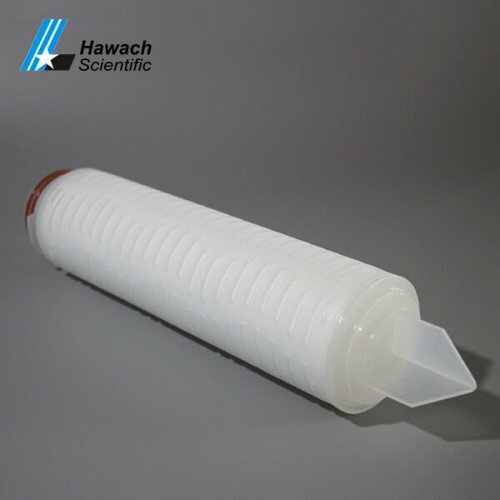 Hydrophobic PTFE Membrane Pleated Filter Cartridges are composed of hydrophobic PTFE membrane material (with polypropylene support layer) made by the specific process and a kind of composite membrane, high flux, high velocity, good mechanical properties and heat resistance and excellent chemical compatibility. 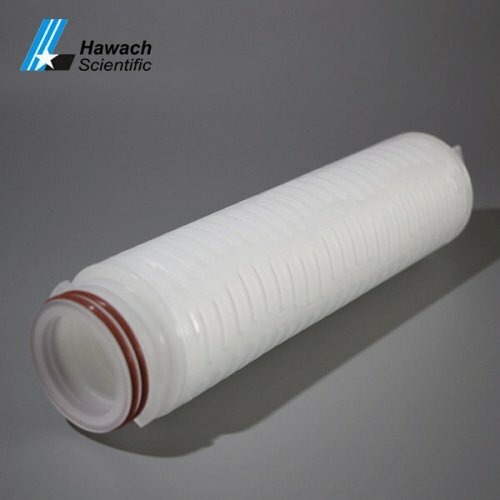 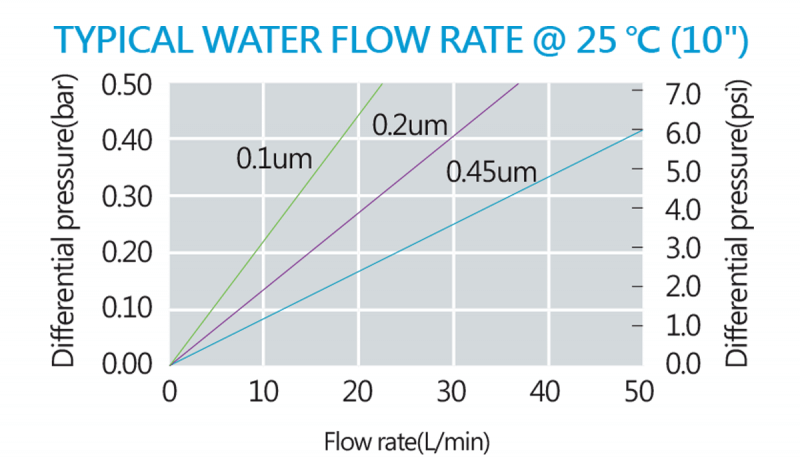 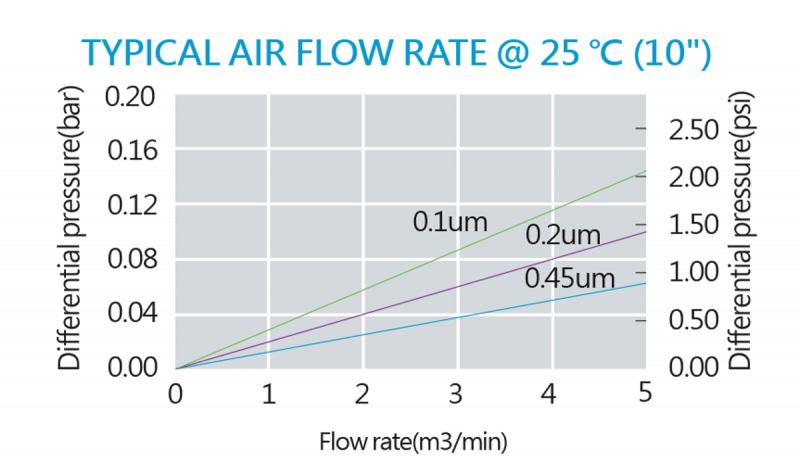 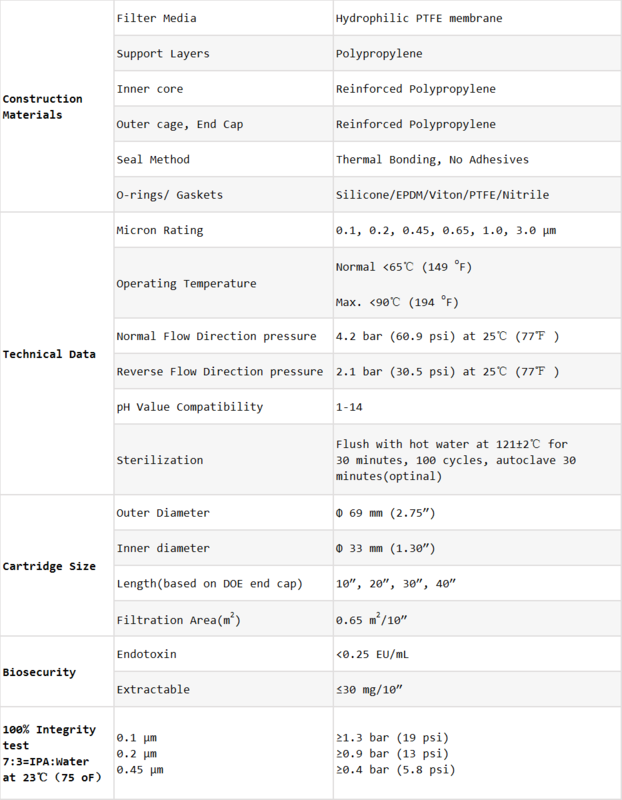 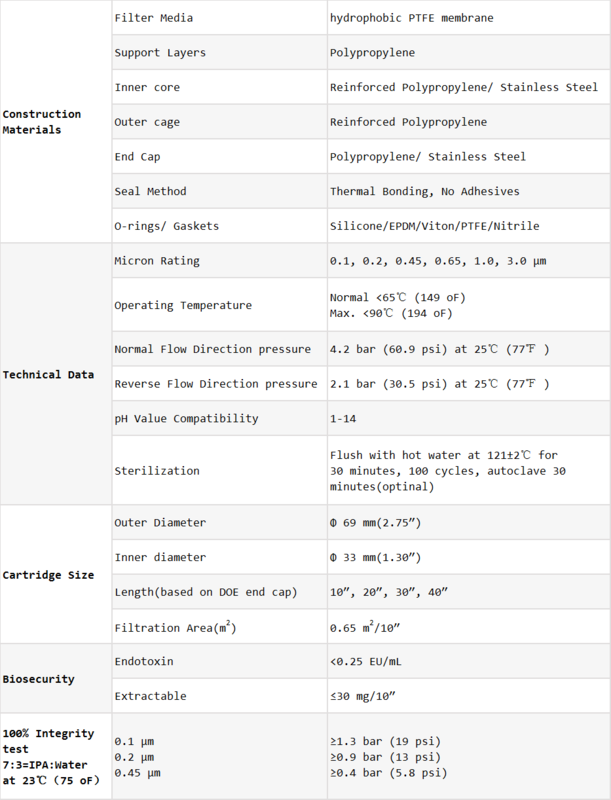 It can be used for the filtration and gas filtration of highly corrosive and oxidizing liquids. 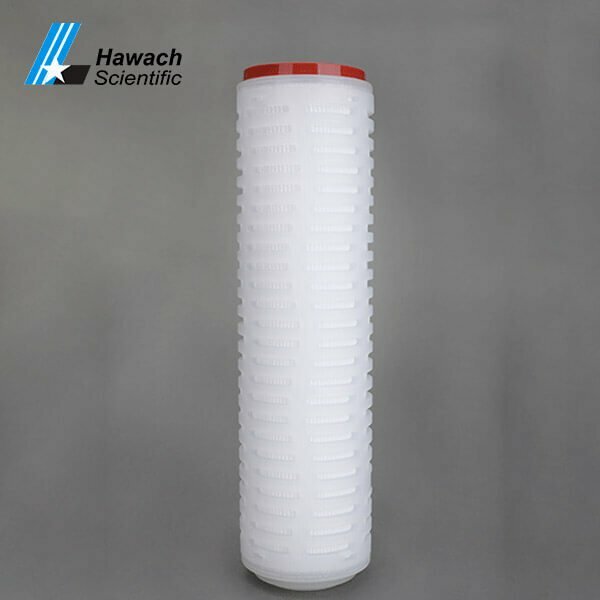 Hydrophilic PTFE Membrane Pleated Filter Cartridges adopts hydrophilic polytetrafluoroethylene (PTFE) membrane filter is made, in addition to excellent chemical compatibility and corrosion resistant ability, because of its characteristic of hydrophilic filter material, filter aqueous solution without doing pre-wetting processing, greatly saving the cost of the operation time.